repairs were done on time and accurately. They ordered the part for my phone and repaired my screen the next day. Great experience! Phone was fixed fast! They got the device up and running again in a very short time frame. 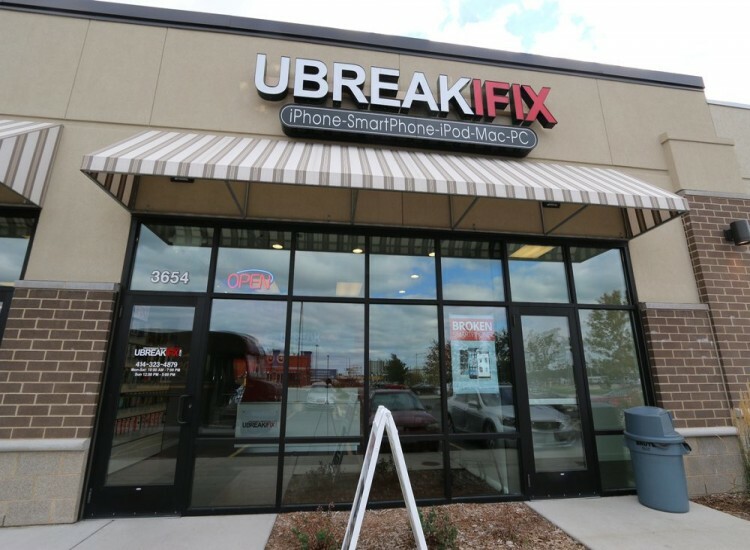 When you have technology that needs repair, uBreakiFix in West Milwaukee is your best solution. 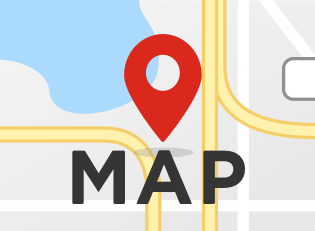 We are conveniently located next to T-Mobile and Buffalo Wild Wings on South 27th Street and we also serve the cities of Elm Grove, Wauwatosa, and Waukesha. There are ample opportunities to get your repair done while you spend your time on something that’s more important than waiting—whether that’s something you need to accomplish or something you simply want to. Our shop is right in the middle of the comings and goings in the Milwaukee area. When will you get it back? That’s a great question. 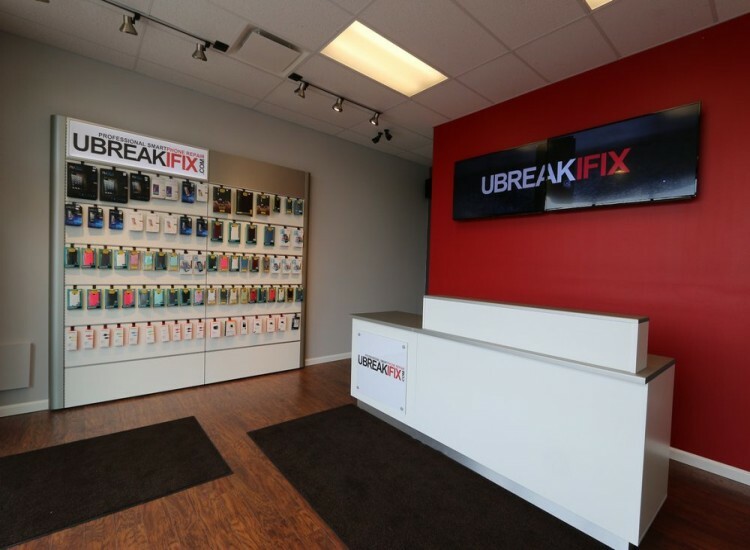 We always strive for same day repairs, and in some instances—particularly with some of the phone fixes—we complete them in 30 minutes or less. You can rest assured that, through the entire process, your device will be taken care of in the short term as well as the long term. To do this, we offer you a price match guarantee and a 90-day nationwide warranty. 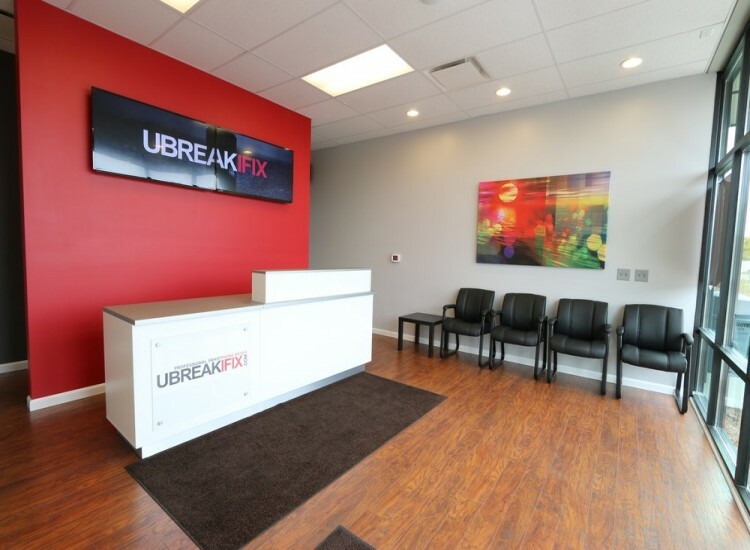 It doesn’t even matter what you need to fix—whether it’s an XBOX or PlayStation (or other type of game console), an iPad or iPhone (or other tablet or mobile phone), or a Dell (or other type of computer)—we’ll take care of whatever you need fixed. And yes, we’re quite adept at fixing Apple, Samsung, Motorola, BlackBerry, Sony, LG, Google, and many other popular brands of devices. Call first to set up an appointment whenever you’re ready, or simply stop in when you’re out on the town. We’ll be there! We greatly look forward to helping you!